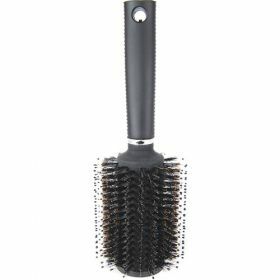 Hairbrush hidden safe. 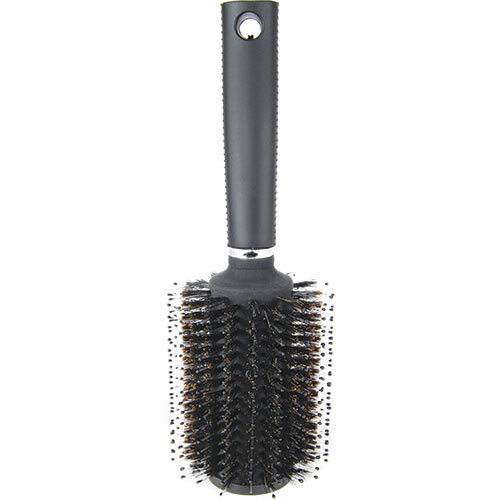 Completely discreet secret safe inside a hairbrush. 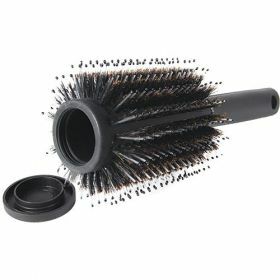 Sits right in your bathroom or on your bedroom dresser and will not seem out of place at all. Little be known to anyone passing by, you have your own tiny secret compartment hidden away. You can fit bills or other small items inside and no one will be the wiser.